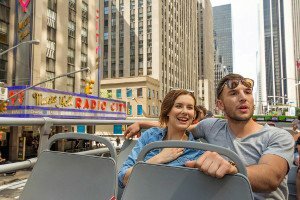 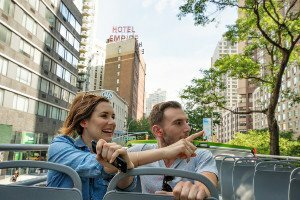 If you only have limited time to explore New York City, this convenient NYC Downtown Pass allows you to most effectively maximize your time. 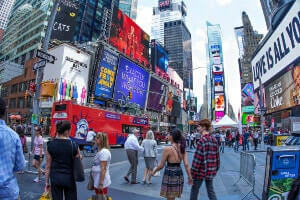 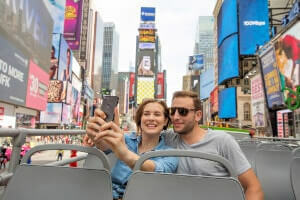 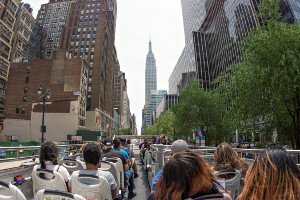 The included tours will ensure you see the Big Apple’s most legendary landmarks, including the Empire State Building, Times Square, the World Trade Center, Wall Street, Macy’s Department Store, and more. 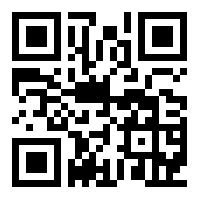 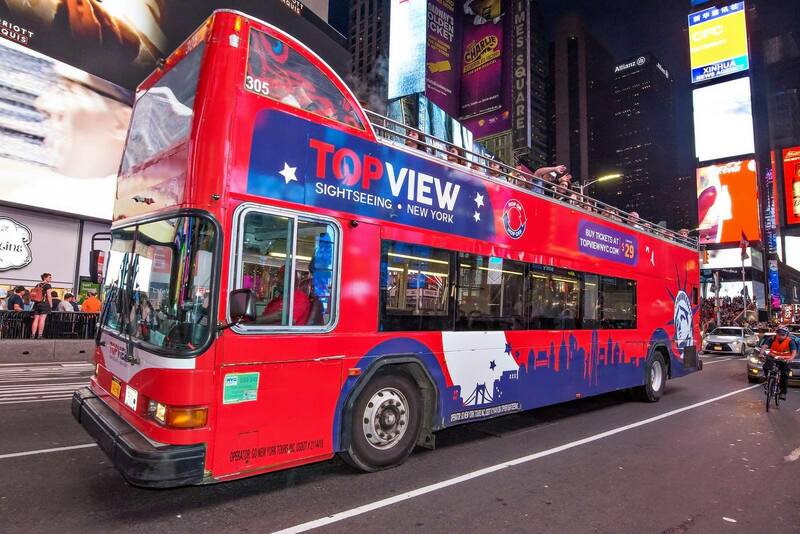 You won’t miss a thing during your trip to New York!